City Girl: Wish Want...Cant afford! Far too long. But the wait was worth it. Worth it for this. The Chanel Graffiti Backpack. 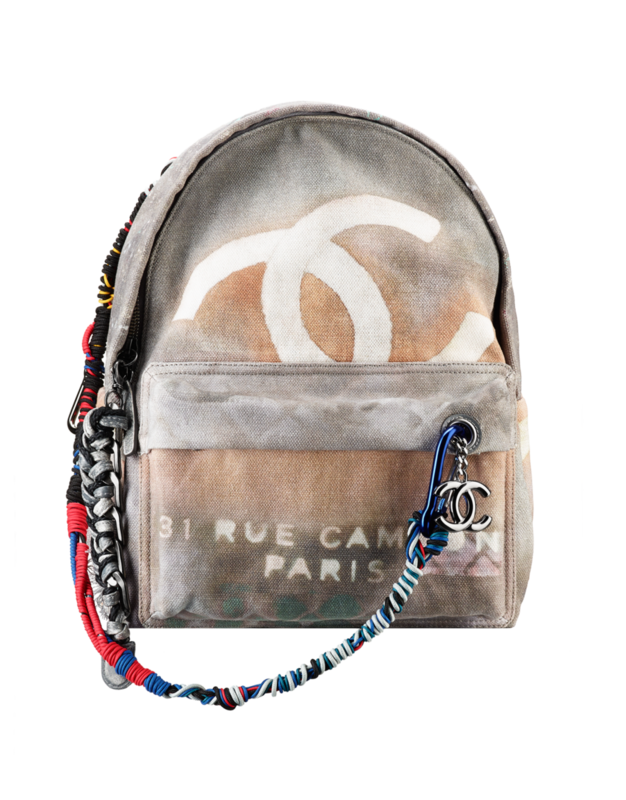 If Backpacks where made in heaven they would be this, designed by Karl Lagerfeld for Chanel, the bag if the perfect mix of grunge, style and fashion excellence... except for the price tag... coming in at a beautiful £3000+ for the simplest version (no one likes simple). So if anyone loves me enough, send one my way!